Our company is the most complete particle board doorcore particle board manufacturer in China. 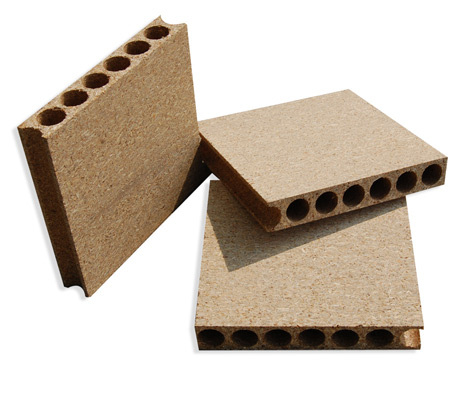 Our main products is fire retardant fire rated chipboard and hollow door core chipboard. Usage Making Doors as doorcore, supporting materials, furniture, etc. Hollow core chipboard is mostly used in wooden door manufacturing. Its light weight, good strengh, lower price makes tubular chipboard a good choice for solid wood door. 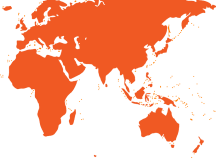 Our company is supplying to many major door manufacturers in China and Asia, Americas, Australia, Europe etc.